Home Tags Posts tagged with "tech deals"
Looking for super-fast internet speeds? 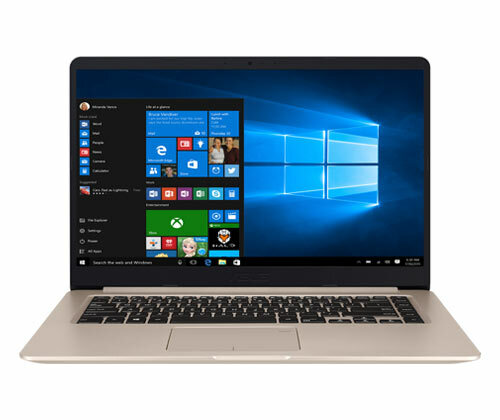 The Lenovo IdeaPad 305 is what you need. With 802.11 a/c WiFi connectivity, the laptop allows blazing-fast browsing, streaming and downloading. Whether you’re scrolling through social media, or watching your favourite movies, you’ll be guaranteed a fuss-free experience. 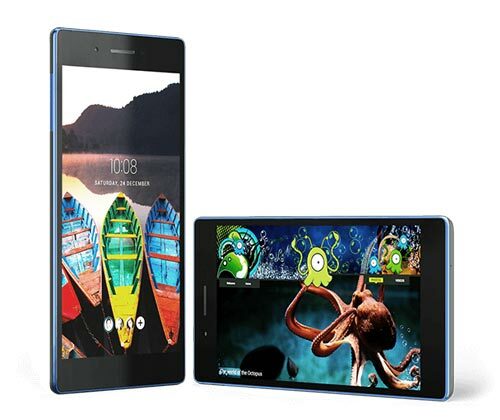 The Intel Core i3 processor and 8GB of RAM further ensures the speed of the device. You’re going to be given ample power to swiftly perform a wide range of daily tasks! Thanks to the stereo speakers and Dolby Advanced Audio, the IdeaPad 305 is able to offer a cinema-quality sound experience. It is going to spice up your movies, music and games! 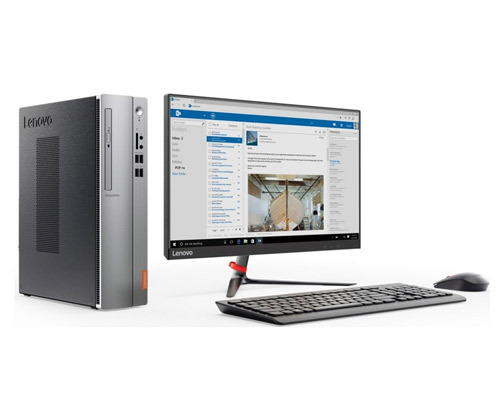 The Lenovo V110-15ISK has established a new standard for PC performance. Be prepared to level up your productivity and entertainment with its 6th generation Intel Core i5 processor! Equipped with a 15.6” HD display, the laptop delivers clear and sharp images with an aspect ratio of 16:9. Any document, video or game will look great on the vibrant screen. 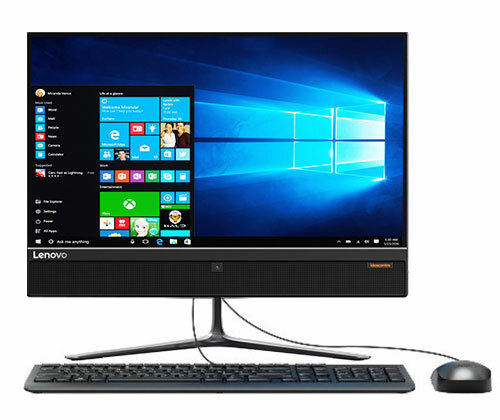 The display also features anti-glare technology that minimises eye fatigue, meaning you can comfortably work and play all day! The storage capacity of up to 500GB HDD provides plenty of space for your library of documents and photos so you don’t have to worry about expanding your collection. Featuring Dolby Audio, the V110-15ISK will not fail to take your entertainment to the next level. Providing detailed, crisp sound, the speakers will make your movies and music sound better! 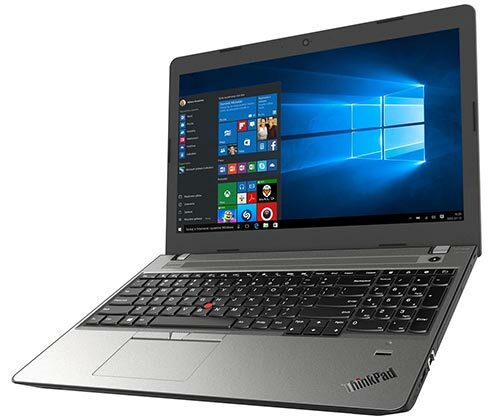 Slim and easy-to-carry, the Lenovo ThinkPad E570 gives you all the power to get things done – no matter where you are! The impressive performance of the laptop originates from its 6th generation Intel Core i3 processor. With immense processing power, it is capable of handling any task business can throw at it. Together with the award-winning ergonomic keyboard that gives an excellent feel when you’re typing, your productivity will be drastically increased! The additional HDMI and USB ports will make your life easier when presenting or sharing information. 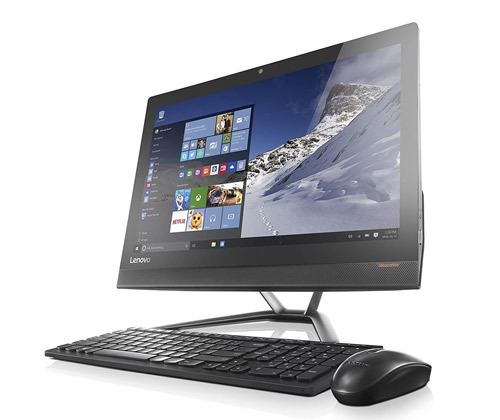 The ThinkPad E570 is designed to make web conferencing a breeze. It comes with wide-angle viewing, face-tracking, and low-light sensitivity features, which explains why you can effortlessly link up with colleagues using the built-in webcam and dual noise-cancelling microphones. 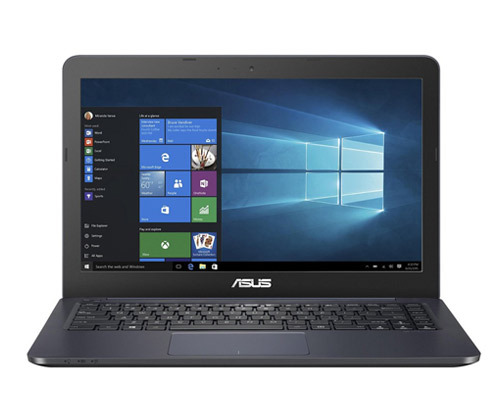 It will only cost you £29.17 per month if you purchase this refurbished laptop on finance. Grab the chance to take it home now! 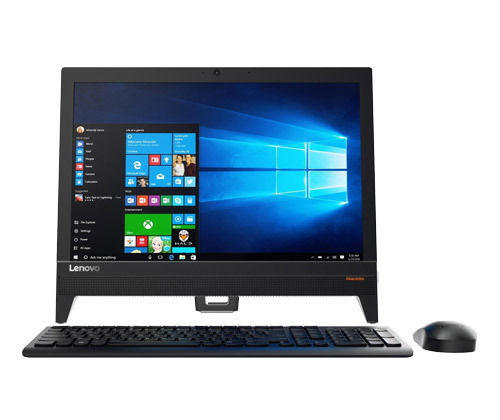 Buying refurbished Lenovo laptops on finance makes these cheap but solid gadgets even more affordable. 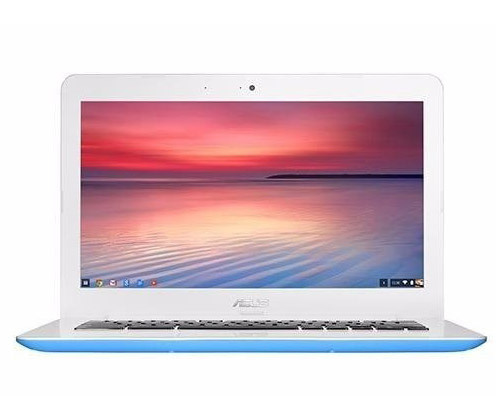 By paying for your laptop a little bit at a time, in manageable chunks, you can indulge in the superb features of your device without breaking the bank! What are you waiting for? Pick up a brilliant refurbished Lenovo laptop now! 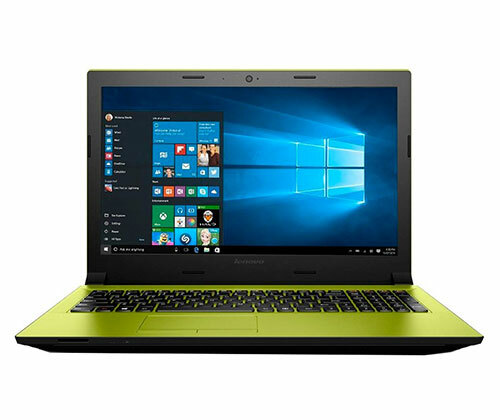 Check out our massive range of refurbished laptops on finance. Read more about PayPal Credit here. After a gaming laptop that both looks good and performs well? 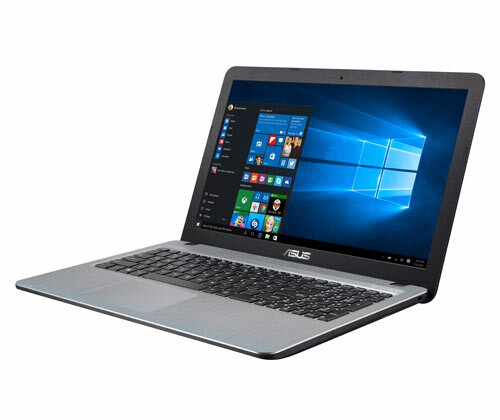 This ASUS Vivobook S510UQ is what you’re looking for. Equipped with a 7th generation Intel Core i5 processor with 8GB RAM and NVIDIA GeForce 940MX 2GB graphics, the device has no problem delivering ultra-smooth visuals – which means you can make the most of your favourite games! 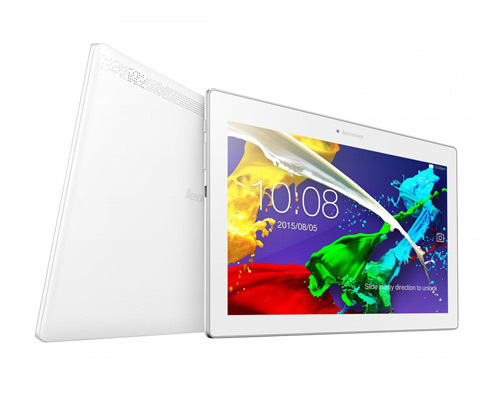 The stunning visuals are delivered through the gorgeous 15.6” Full HD screen. Thanks to the ultra-narrow 7.8mm NanoEdge bezel that contributes to an incredible 80% screen-to-body ratio, your viewing experience will be further enhanced! A perfect gaming laptop will not be completed without a solid keyboard. The sturdy, single-piece keyboard will not fail to offer ergonomic and comfortable gaming experiences! If you’re looking for some truly immersive multimedia experience, you need to check out the ASUS VivoBook Max X541NA. Featuring Tru2Life Video, this laptop will make your videos look extra amazing. Since sharpness and contrast is increased by 150%, you’ll be guaranteed the best possible image quality. SonicMaster is the reason why this ASUS laptop can deliver crystal-clear audio. Equipped with a 3W speakers with a 24cc sound chamber, the device is able to offer deep bass and distinct vocals. You don’t have to worry about prolonged viewing, as the Eye Care mode can effectively reduce blue light levels by 33%, protecting you from eye fatigue! Finally, a long-lasting battery is essential if you want to fully indulge in your Netflix marathon. The SuperBatt battery will give you up to 700 charge cycles! 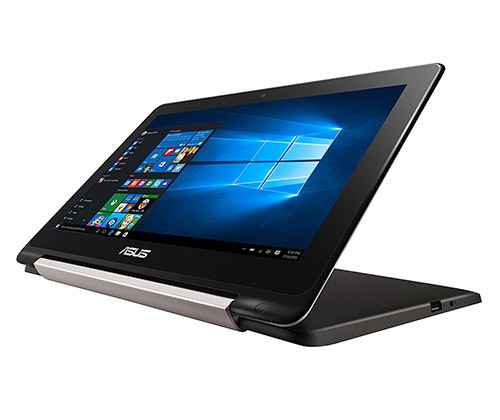 Both a stylish laptop and a handy tablet, the ASUS ZenBook Flip UX370UA is designed for anywhere and everywhere. Powered by an Intel Core i5 processor, the 2-in-1 laptop allows you to sail though daily computing tasks with ease. The unique 360° ErgoLift hinge holds the screen securely at any angle, lifts and tilts the keyboard so that you can easily find the most comfortable typing position even when the display is opened beyond 135°. 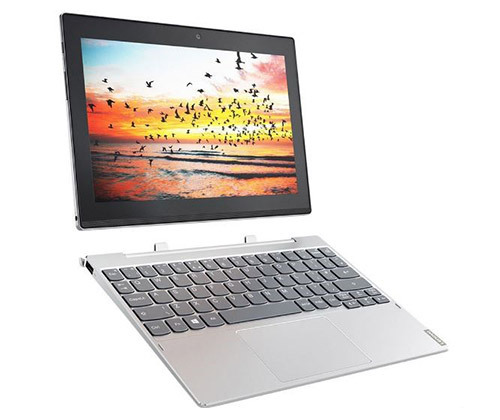 The convertible laptop features an ultra-sharp Full HD display with 178° wide-view technology, meaning you can get pin-sharp, detailed imagery from almost every angle! 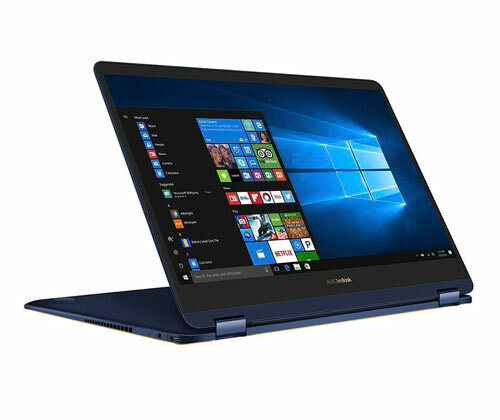 Weighing just 1.1kg and merely 10.9mm thin, the ASUS ZenBook Flip UX370UA is effortlessly portable. It is going to blend perfectly into your on-the-go lifestyle! On the hunt for a smooth and responsive budget everyday laptop? The ASUS VivoBook X540LA-XX980T will not let you down. 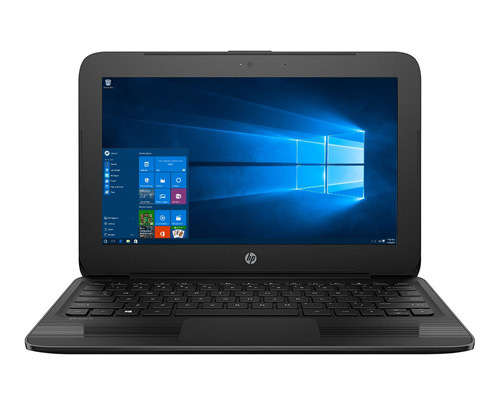 It features an Intel Core i3 processor with 4GB RAM and Integrated Intel HD Graphics, which explains why it is a perfect daily computing platform. Thanks to the new reversible USB Type-C port, connecting devices to the ASUS VivoBook X540LA-XX980T is an absolute breeze. With the lightning fast USB 3.1 Gen 1 speeds of up to 5Gbit/s, transferring a 2GB movie to a USB drive will take you no more than 2 seconds! Who says you can’t have an enjoyable viewing experience on a low-cost laptop? ASUS Splendid Technology reproduces richer, deeper colours through colour temperature correction. Last but not least, with ASUS IceCool Technology that effectively prevents heat build-up under the palm rest, the laptop will keep you comfortable even after working all day long! 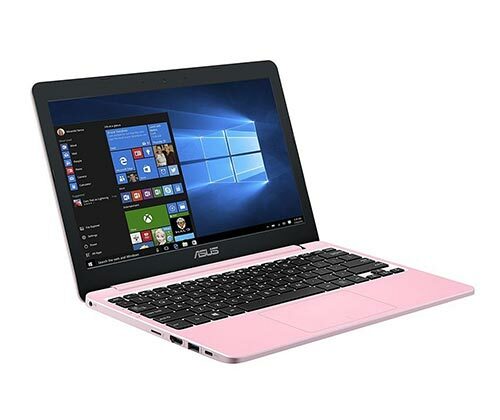 The ASUS VivoBook E402BA is possibly the best choice for everyday productivity and entertainment. Its AMD A9 9400 processor provides all the power you need to tackle your daily tasks. 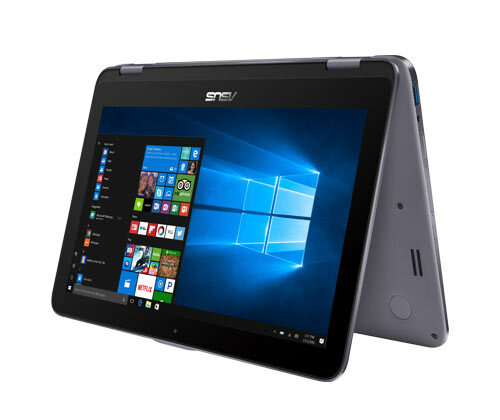 Whether you’re working on Microsoft Office, watching movies or playing the latest games, the ASUS VivoBook E402BA can handle it all. The intuitive touchpad with Smart Gesture technology enables you to effortlessly swipe and scroll through webpages and pinch-zoom in and out of images. 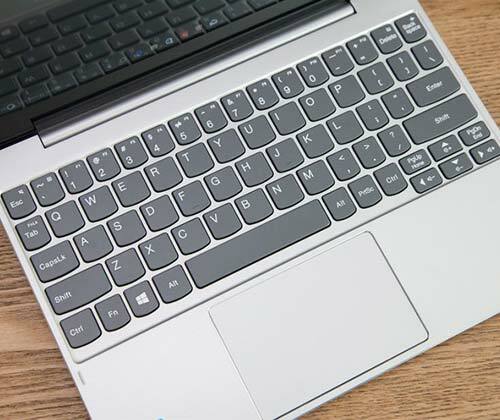 Boasting an improved full-sized chiclet keyboard with 1.6 mm of key travel and little key float, the laptop offers an accurate and comfortable typing experience. 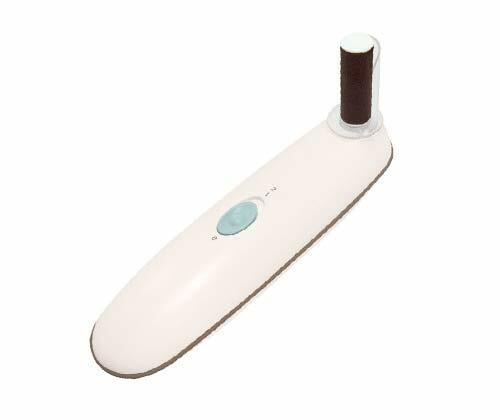 At only £319.99, this device is ideal for those of you on a budget! Thinner, lighter, more functional and intuitive than ever before, the ASUS VivoBook Flip TP203NA is a compact solution for those constantly on the go. The sturdy 360° twin-gear metal hinge is the reason behind the versatility of this convertible laptop. You can work comfortably in Laptop mode, then share ideas with colleagues by switching into Tent mode. With Stand mode, you can create your personal cinema and relax when taking a break from work. And no matter what mode you’re in, visuals will remain stunning thanks to the vibrant HD display with 178° wide-view technology. Weighing only 1.1kg with a footprint smaller than an A4 sheet of paper, the ASUS VivoBook Flip TP203NA is always ready to go! 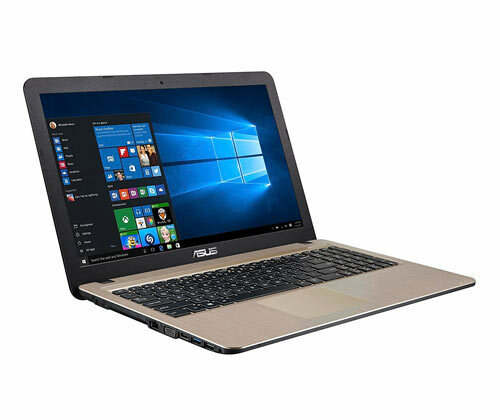 Despite the variety of needs of different users, ASUS laptops are always able to offer superb value for money solutions. Have you now figured out which of ASUS laptops to take home? 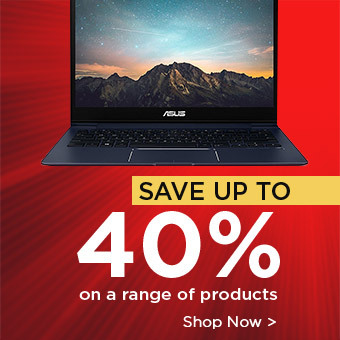 View more ASUS laptops here at Laptop Outlet, UK. 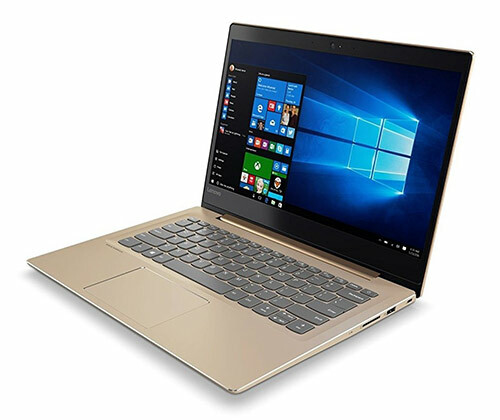 This version of Lenovo IdeaPad 520s is the result of including premium performance in a whisper-thin package. Powered by a 7th generation Intel Core i3 processor with 8GB RAM, this laptop carries a surprising amount of power that makes multitasking a breeze. You’ll be able to effortlessly switch between tabs and run several appliactions at the same time! Featuring 128GB SSD, the device provides plenty of space for you to grow your collection of movies, music, apps and photos. The gorgeous 14” FHD display with slimmer bezels offers brilliant clarity and visuals. It is also perfect for sharing with friends, as IPS viewing allows you to watch movies from almost any angle! The Lenovo IdeaPad weighs only 1.69kg with a thickness of just 19.33mm, which explains why it is ideal for on-the-go productivity! With the backlit keyboard, you can even stay productive in dim environments! This is another model of the Lenovo IdeaPad 520s that is more than capable of tackling your demanding everyday tasks. Its Intel Core i3 processor with 8GB RAM means you’ll be able to multitask with ease. Switching between tabs seamlessly and running multiple software at a time will no longer be difficult! The revolutionary Intel Optane means shorter start-up times, programme launches and more responsive performance without compromising system storage. Fancy a cosy night in? 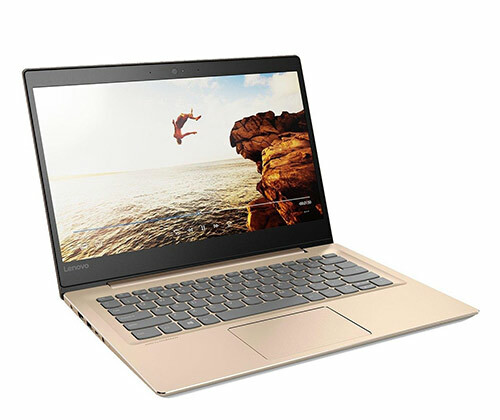 This Lenovo IdeaPad 520s will be your perfect companion. Your favourite movies will look better on the vibrant 14” FHD IPS screen, and you’ll easily find the most comfortable viewing angle on the sofa. Harman Speakers with Dolby Audio will further spice up your home cinema experience. Sit back and enjoy the crispest, richest audio! Attention gamers: this is the laptop for you if you’re looking for a perfect work-play balance. Featuring a 7th generation Intel Core i5 processor with 8GB RAM, this version of Lenovo IdeaPad 520s allows both intensive multitasking and serious gaming. The NVIDIA GeForce 940MX graphics card contributes to lightning-fast graphics and accelerated gaming performance. The laptop will have no problem playing the latest games! A stunning game has to be complemented by a stunning screen, and the colourful 14” FHD display will not fail to give you the most breath-taking gaming visuals. After some immersive sound effects? With Harman Speakers with Dolby Audio, you’ll be getting greater detail in a wide range of sounds at any volume! 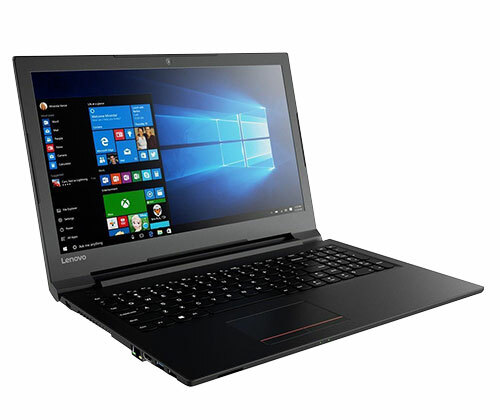 Get this Lenovo IdeaPad 520s now and enjoy the ultimate productivity and gaming experience! 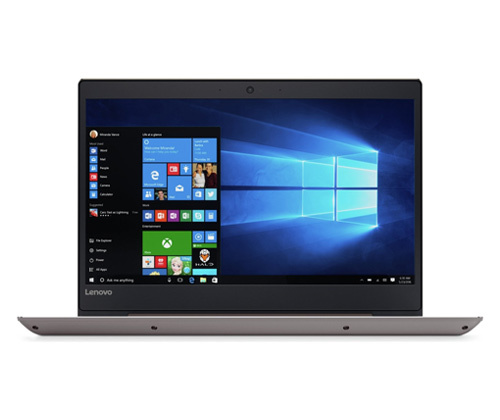 The Lenovo IdeaPad 520s is an excellent option if you’re searching for an all-round, premium laptop that can handle both work and play without emptying your wallet. 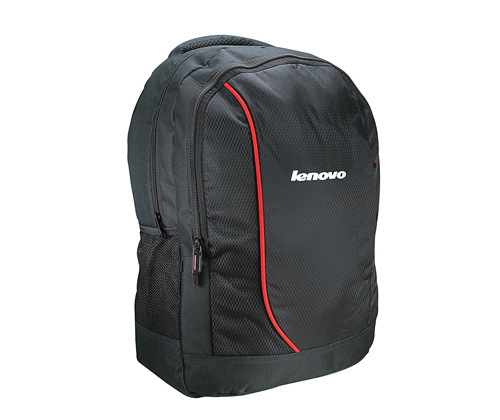 We hope the above list of Lenovo IdeaPad 520s models has given you an idea on what to go for. 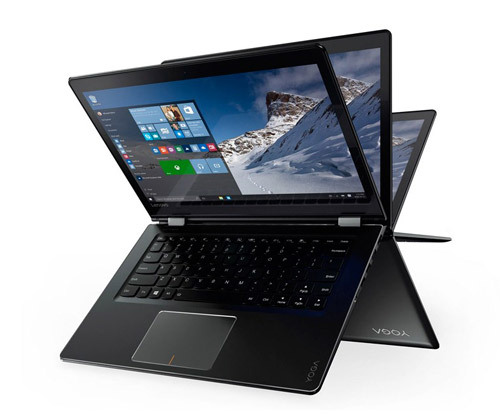 Visit Laptop Outlet, UK now and pick up this sleek, stylish powerhouse today! The Lenovo Yoga 510 (80S700LBUK) is designed for those of you who want to stand out from the crowd. Featuring a unique diamond-cut palm rest, the 2-in-1 laptop will not fail to satisfy your desire to be different. With up to 1 TB HDD, you can say hello to the abundant space and wave goodbye to external hard drives! Incredibly adaptable, the Lenovo Yoga 510 features four different modes, “Laptop”, “Stand”, “Tent” and “Tablet” so that you can do what you want with maximum flexibility. 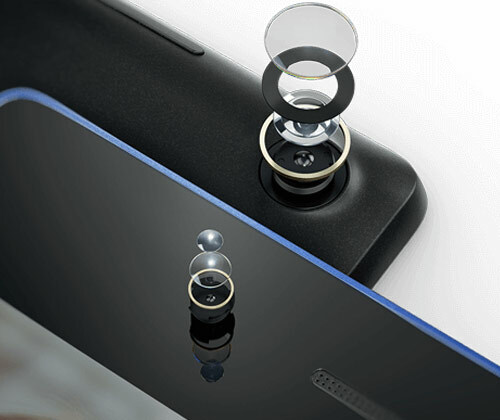 The innovative hinge enables the screen to flip around 360° to complement the four modes. Such brilliant functions of course have to be supported by a powerful processor. The 6th generation Intel Core i3 processor with 8GB RAM delivers blazing-fast performance so that you’re guaranteed to make the most of the laptop’s stunning features. With the Lenovo Yoga 510, your productivity and 3D gaming are for sure going to be levelled up! What happens when mobility, connectivity and technology are rolled into one? The Lenovo Yoga 310 (80U20039UK) is the result! 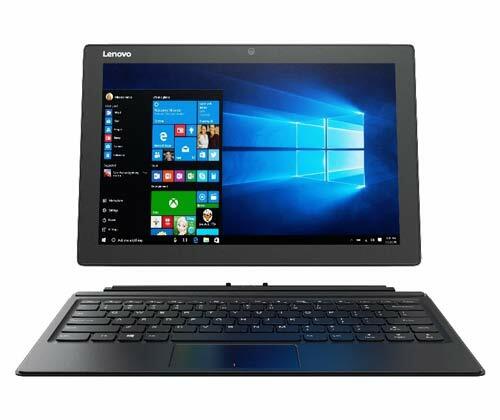 The convertible laptop will have no problem taking care of both your work and play thanks to its lightning-fast, featured-packed Intel Celeron N3450 quad-core processor. Wherever you are, the Lenovo Yoga 310 makes it easy to connect with others with the Yoga 310 HD webcam, which allows crystal clear video calls. With 360° of versatility, you can easily adjust to the most comfortable angle! Want to make your leisure time more enjoyable? The tablet mode will not fail to do so, whether you’re scrolling through your favourite online store or “swiping right”! 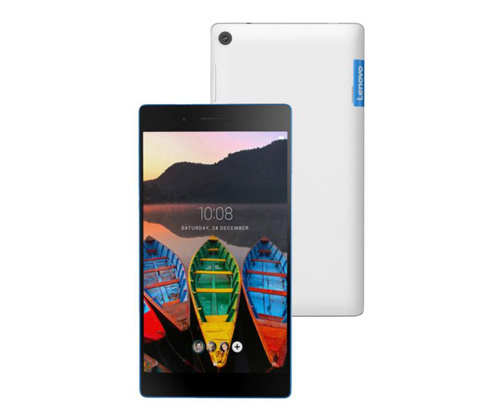 This device weighs only 1.35kg and is merely 20.9mm thin, meaning it is perfect for an on-the-go lifestyle. USB Always-On Charging makes the Lenovo Yoga 310 even more travel-friendly: you can recharge your phone and other devices even when the laptop is powered off! 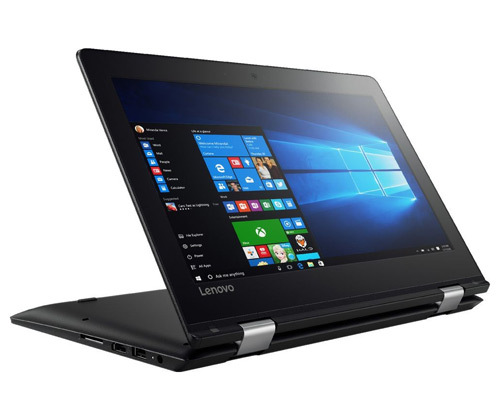 Have your eye on the Lenovo Yoga 510 (80S9001PUK) mentioned above but tight on budget? Here we’re offering a budget version. 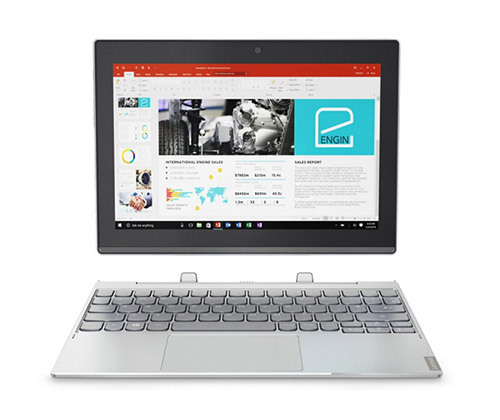 Despite the smaller price tag, this laptop still features the four modes, “Laptop”, “Stand”, “Tent” and “Tablet”, so you can still fully enjoy the versatility of the Lenovo Yoga 510 even though you’re paying less. It has got 128GB SSD, which provides enough space for you to get rid of external hard drives. The budget version is powered by an AMD A6-9210 processor with 4GB RAM, meaning it’ll have sufficient power to tackle a variety of everyday tasks. 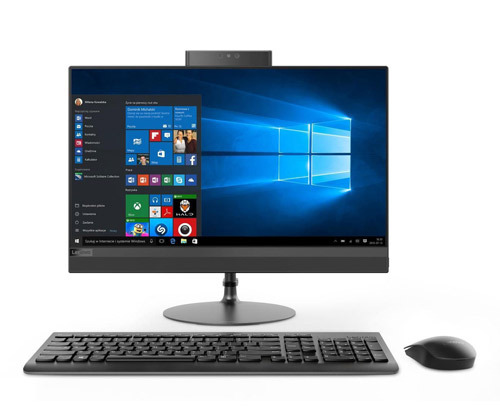 Together with Windows 10 Home, the device is going to effectively keep you productive! Starting at a mere 1.81 kg, the Lenovo Yoga 510 is ideal to be carried around on the go. 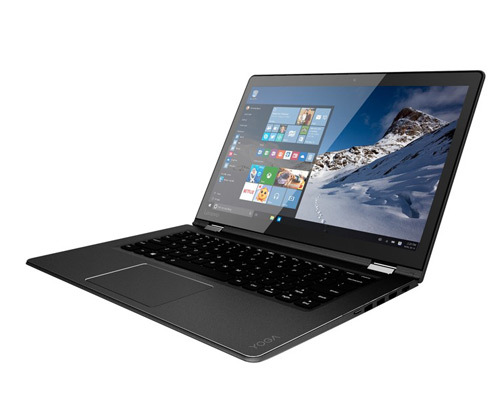 If you’re after an affordable, fancy device to stay productive, do check out this low-cost version of the Lenovo Yoga 510! Built to the highest standards with so many astounding features, Lenovo Yoga laptops will not let you down no matter what your needs are. What are you waiting for? 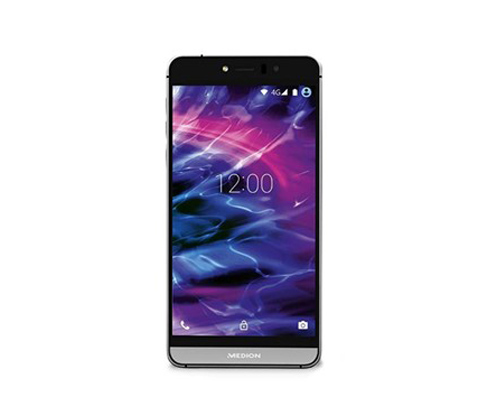 Take one of these impressive devices home today! 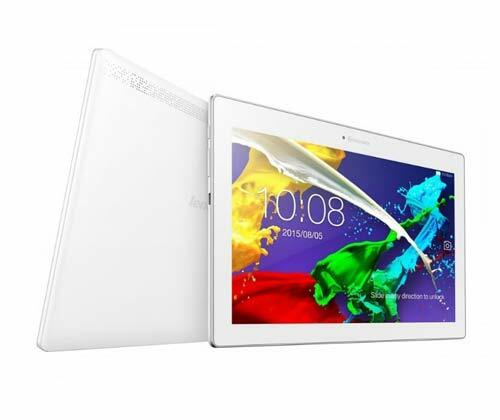 Check out the Lenovo Yoga range at Laptop Outlet, UK.